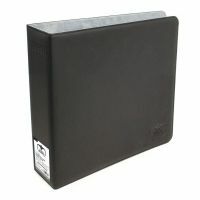 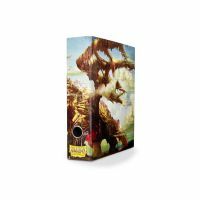 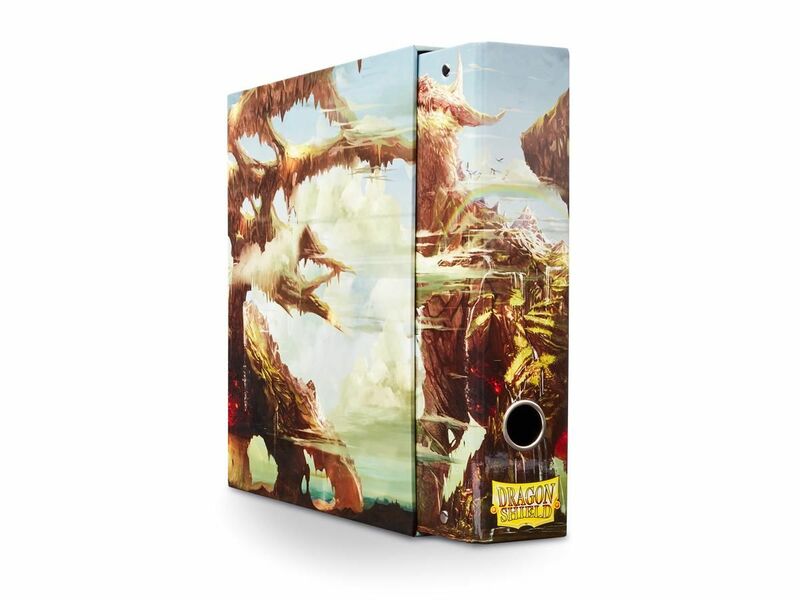 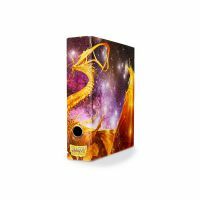 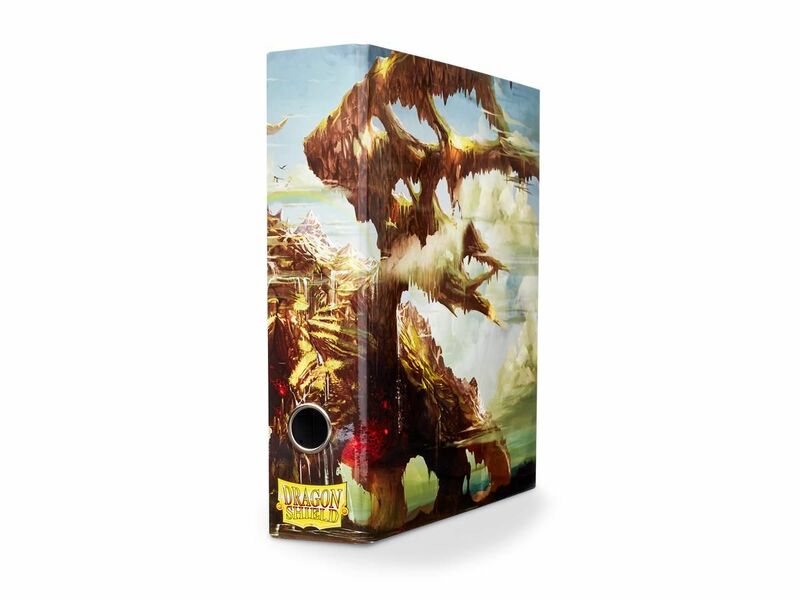 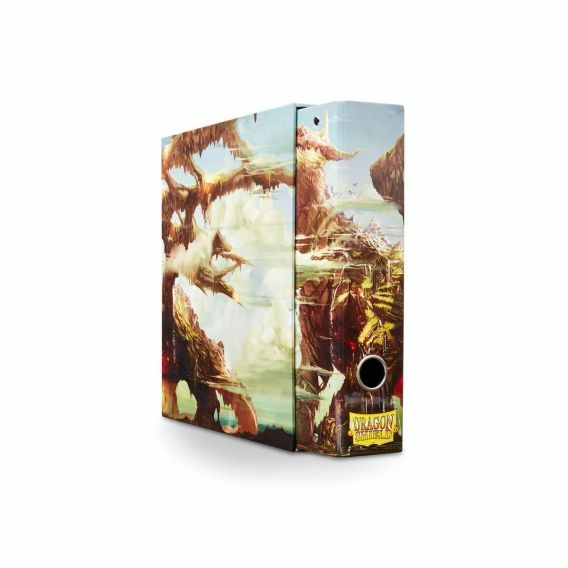 Sturdy binder with individual dragon art and a protective slipcase that keeps the binder in place and allows for vertical stacking. 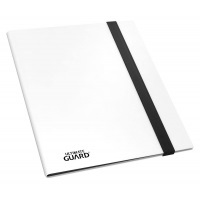 The binders are produced in extra thick cardboard, with a tough and resistant high gloss print that is easy to clean. 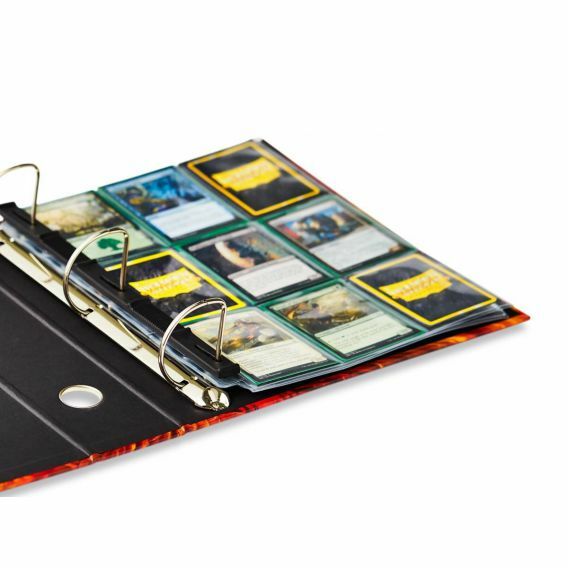 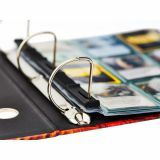 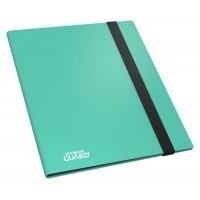 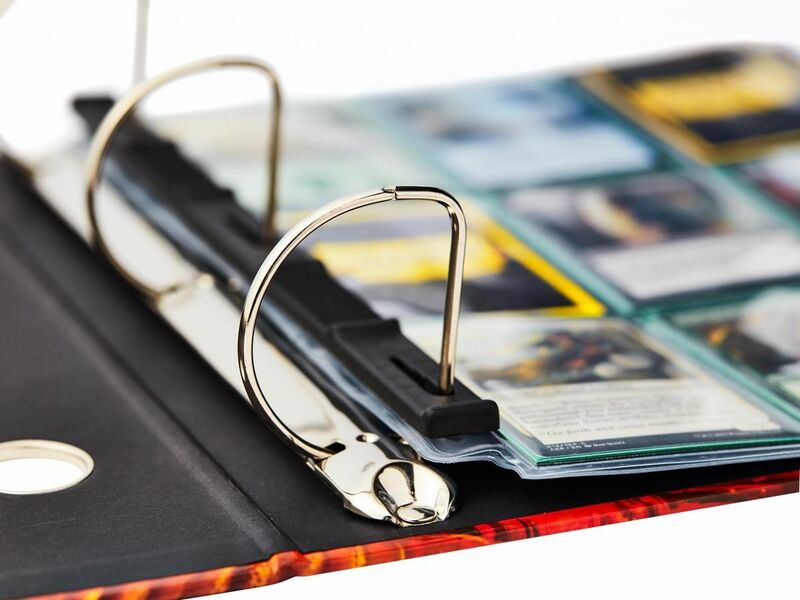 As an extra feature - all binders include a clamp to hold down the pages and keep them from slipping. 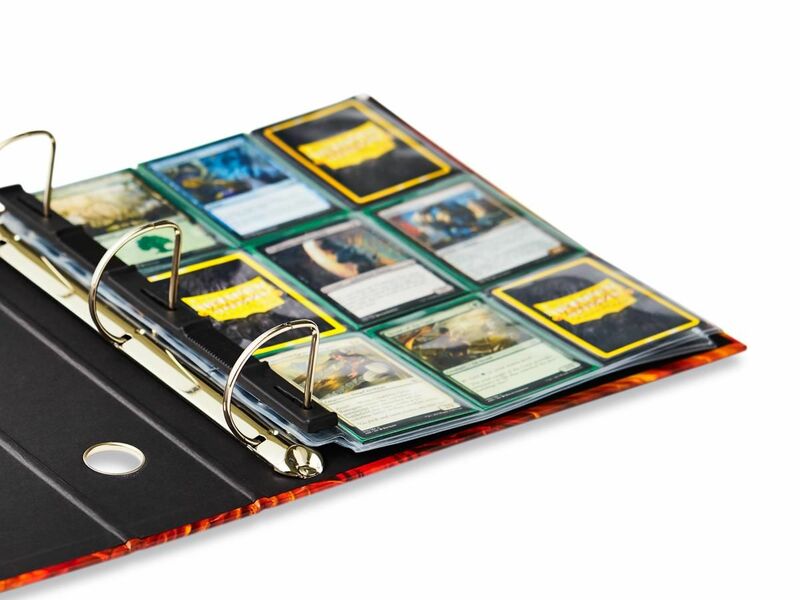 Pocket pages are not included.